When your gutter have guards, doesn’t mean that it doesn’t need cleaning.It is not the case! 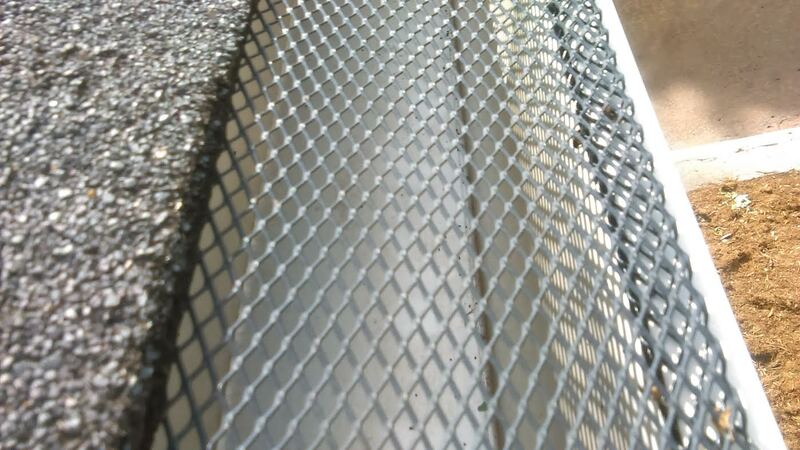 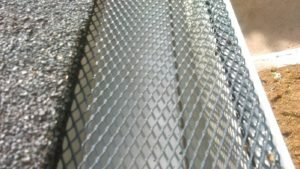 Guards can be covered by debris (small or big) and can become clogged themselves. It can be also be more difficult to clean gutters as the guards may need to be removed. 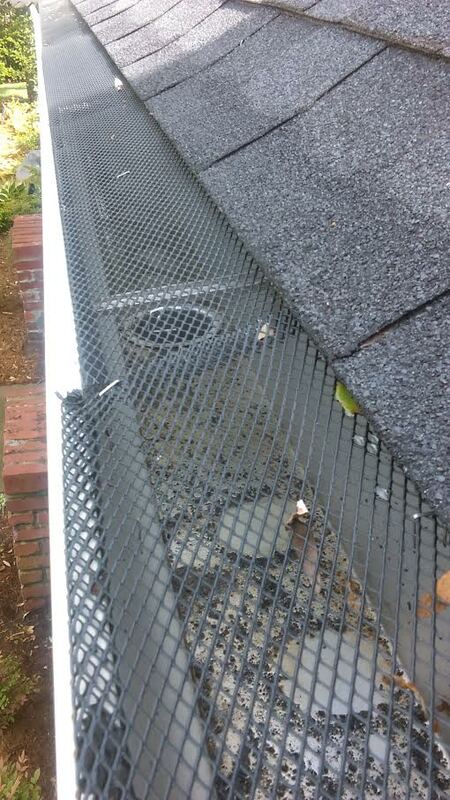 Gutters will still need regular inspecting during fall or after a major rain or wind storm. 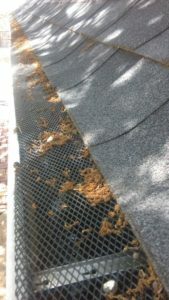 Homeowners who are not physically able to clean the gutters regularly should talk to a professional contractor to help with their cleaning.